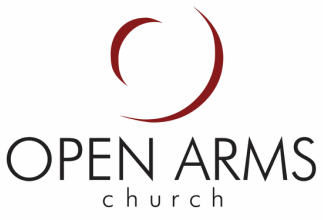 The Prayer Team at Open Arms Church is guided by the biblical instruction that we should “in everything by prayer and supplication with thanksgiving let your requests be made known to God” (Philippians 4:6). We recognize that the ultimate source of all strength, hope, and comfort is found only in God, and we look forward to joining you in prayer as you seek to hear from Him and understand His will. Please feel free to also share His answers to your prayers, as we would love to share in them with you.